Fassbender teaming up with McQueen again! 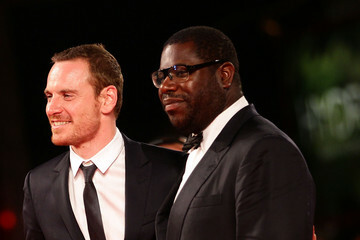 Rejoice, fans of “Hunger” and the soon to be released “Shame”: Michael Fassbender and Steve McQueen–the Hitchcock and Hedren of our day–are teaming up for a third feature, “12 Years A Slave,” starring Chiwetel Ejiofor (Fassbender’s role hasn’t been announced yet). Let the collaboration continue!